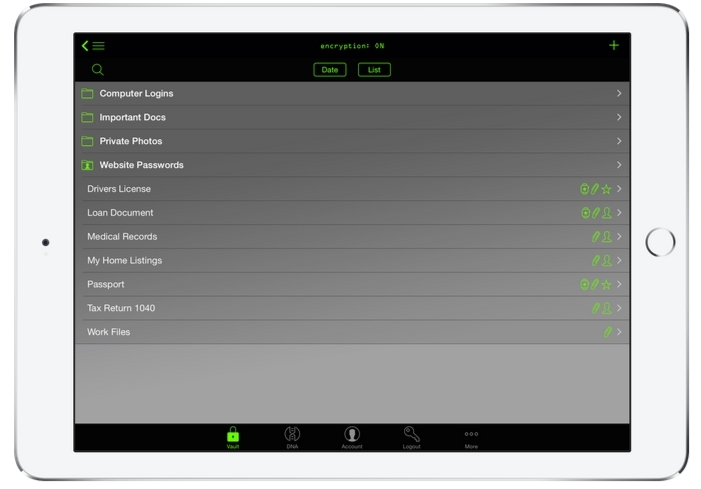 A Top Choice for Password Management and Secure Cloud Storage! 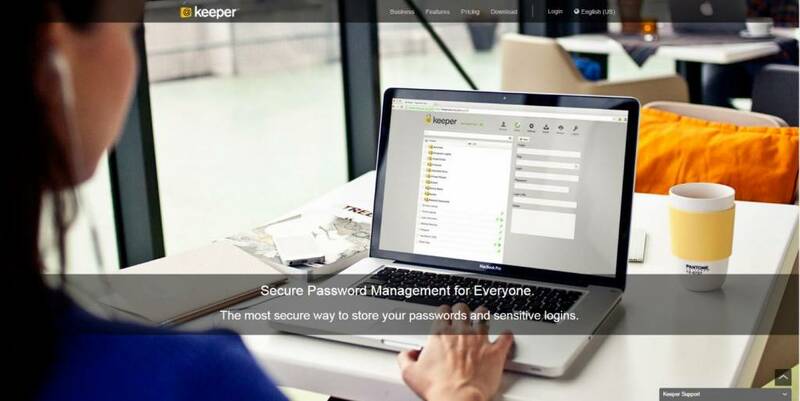 Keeper's security suite is easily among the best password managers available on the market. 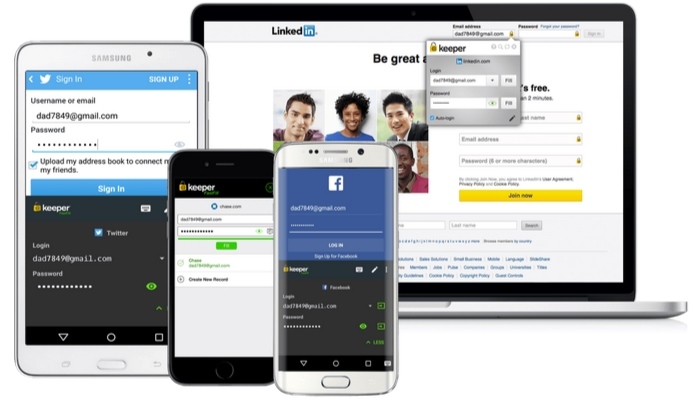 The additional features of Encrypted Cloud Storage and form auto-filling will quickly leave you wondering how you ever got along without a password manager in the first place. Finally, with prices starting as low as $9.99 per year you'll soon realize that Keeper is an absolute steal! Now-a-days, if you’re anything like the average internet users, you have a multitude of online accounts. Between my PC and cellphone, my passwords number in the dozens, if not the hundreds. 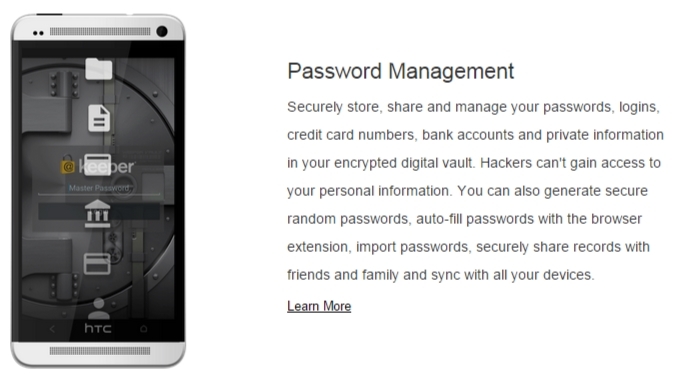 It’s literally become impossible to keep all those passwords straight without some help from a password manager. 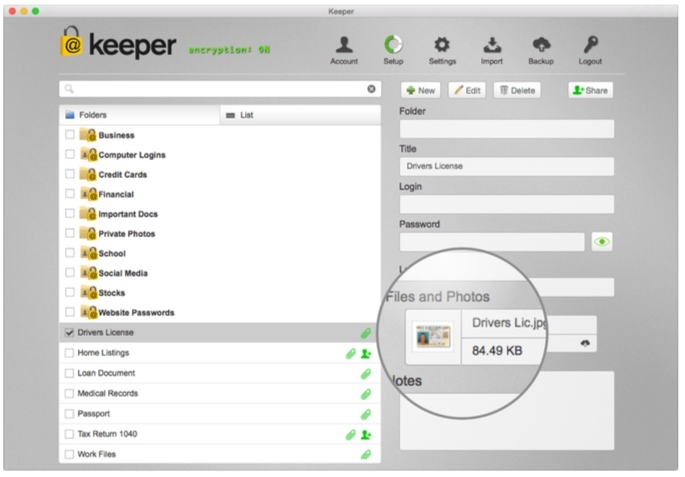 While most password management programs allow for the saving and auto filling of passwords, without too many other features to speak; Keeper is part of a new breed of security software that aims to go above and beyond these simple applications. Their years of experience have seen them build on past successes to provide ever better security for your various devices. In an ever connected world, synchronicity is a feature that becomes indispensable for the average netizen. People have become accustomed to jumping from a desktop, to a smartphone, to a tablet, and they expect their documents, e-mails, tabs, and yes, passwords, to follow them seamlessly. 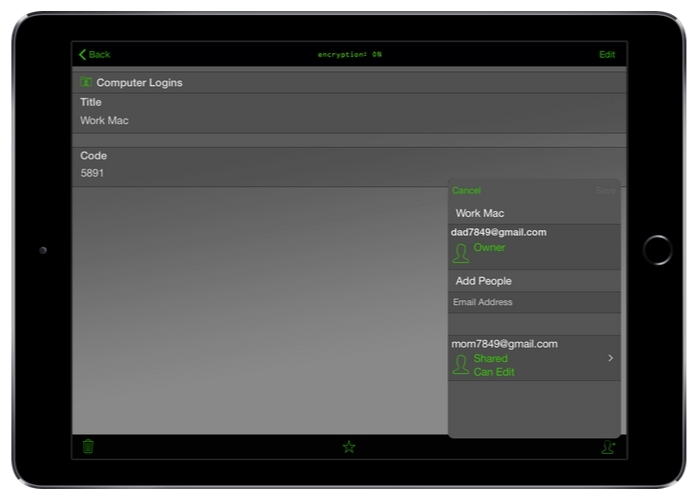 This is where Keeper excels, allowing you to easily log into your various accounts, on any device. When a password is captured it is automatically synched with your cloud account thereby making it available on all your connected devices. Another feature that I’ve come to think of as indispensable is the identity autofill feature. Basically this allows you to save all of the information you’re bothered for on a typical online form. 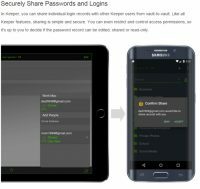 Things like you name, billing address, phone number, e-mail, credit card numbers, and preferred password can all be saved and kept handy in Keeper. Next time you come along one of those annoying online forms you can have Keeper fill it out with just a few clicks of the mouse. I no longer fear those long forms! 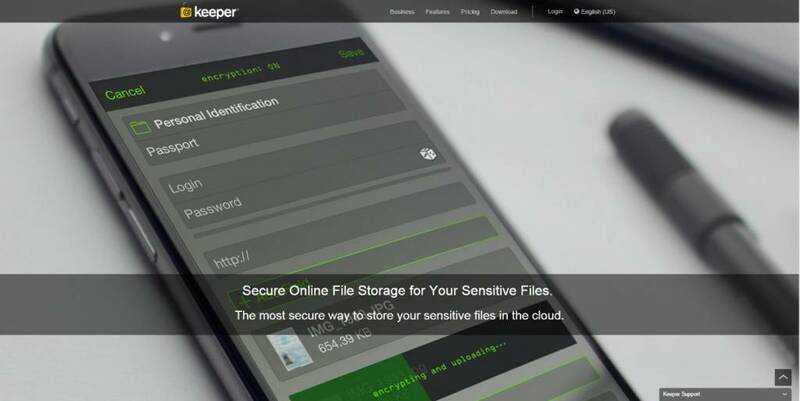 Now, I know that “Passwords uploaded to the cloud” may conjure up visions of the latest celebrity hack but rest assured that Keeper has taken all the necessary precautions to make sure your passwords are safe. 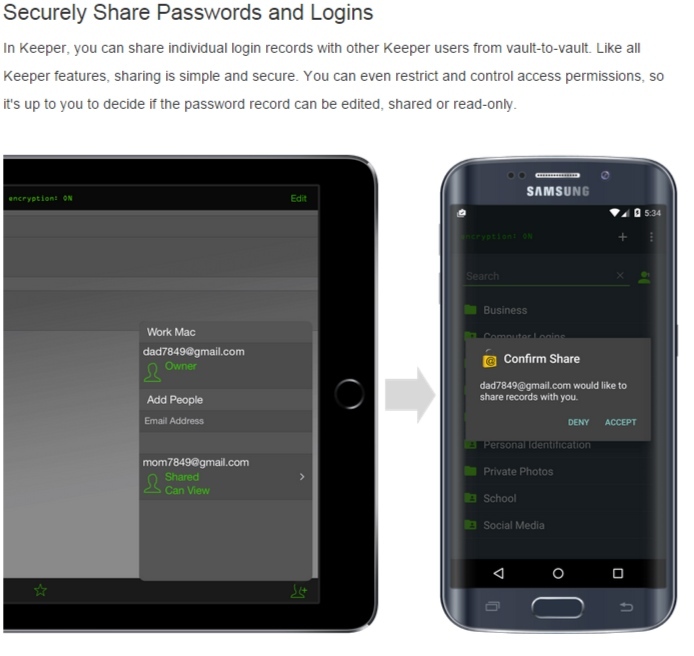 All synched passwords are uploaded to your Keeper “Vault”. This feature also doubles up as an encrypted cloud storage drive in case you ever need to move around sensitive documents. 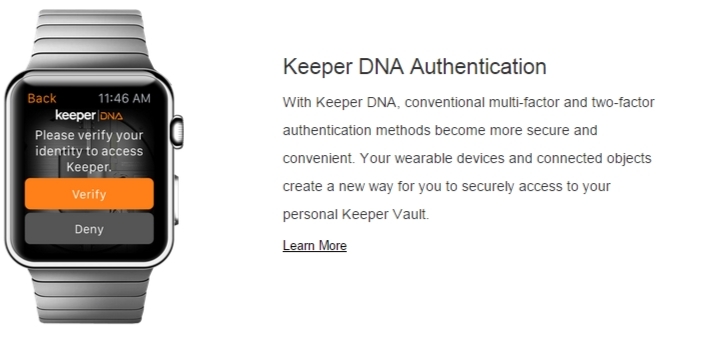 What makes Keeper Vault so secure is that no-one has access to it except for you, not even keeper staff! This is possible because the encryption key used to secure the data is stored locally on your phone; in other words, no one has access to the vault’s key but you. Of course, the negative there is that if you should ever lose the encryption key, you won’t be able to regain access to your files, not even tech support will be able to help you out. 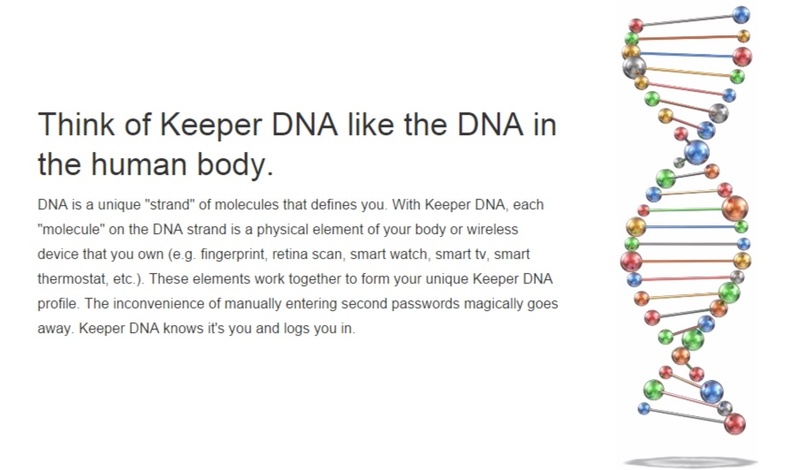 Finally we have perhaps the coolest function of all, what Keeper call their “DNA Authentication” protocol. Unfortunately, this isn’t quite as cool as what you (or I!) had initially imagined. This is not a true biometric scan of any kind but rather a profile of all your various interconnected devices. For example, say that Keeper knows you have a smartphone, tablet, smartwatch, and smart tv. You’re sitting at home and you try to access a Keeper file on your tablet; you enter your password and are asked for a secondary validation. Typically, programs may fulfil this two-step authentication by doing something like sending you a verification code via text or e-mail. This just creates another annoyance as you need to open the link, check the verification code and be sure to enter it correctly on the initial device. What keeper does instead is simply send you a notification to one of your other connected devices. 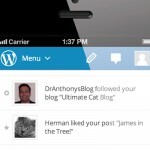 So, you’d simply get an alert on your smartwatch or smartphone saying, “Please authenticate your keeper session.” If you’re connected to your home wifi you may even get an alert on your Smart TV. This process creates a simple streamlined process for two-step verification without any of the annoyances. 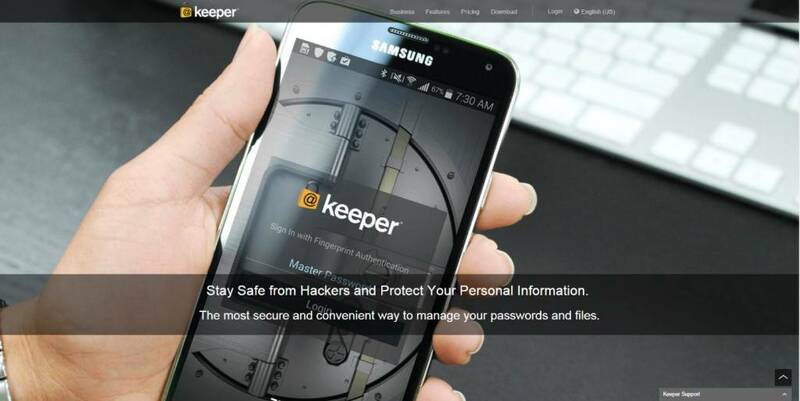 Is the Keeper Security Password Manager Right for You? 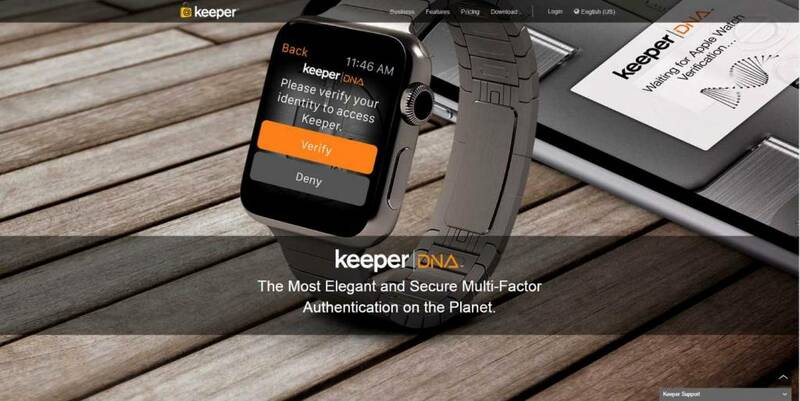 There are a number of aspects that put the Keeper Security system beyond many of the competitors, not least of which are the aforementioned cloud synch and DNA authentication features. However, another aspect that separates Keeper from the rest is the emphasis they’ve placed on customer service and keeping their users happy. Keeper support is available nearly round the clock with a combination of telephone service, live chat, and e-mail. The various channels are clean, efficient, and have staff ready to answer your questions within a reasonable delay. 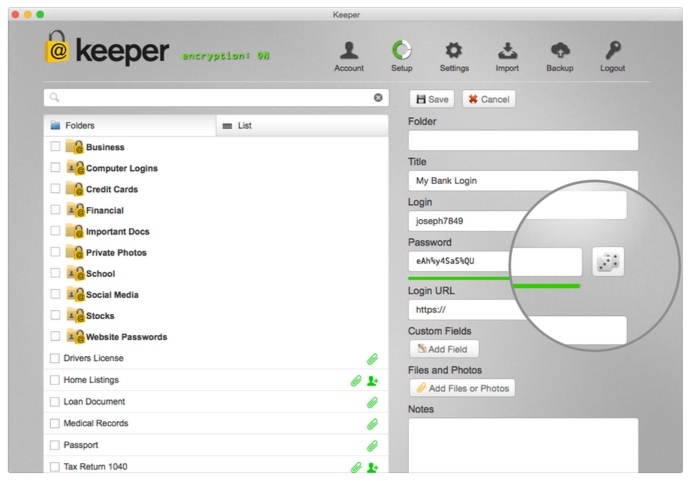 For those who are searching for a more secure password management system for their numerous devices, Keeper Security offers a simple, straightforward and very secure product that takes only a few minutes to install, but works extremely well when it comes to managing your password system. 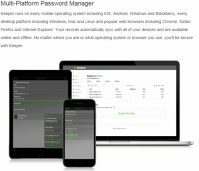 The dual punch of password manager / encrypted cloud storage are hard to pass up and at just $29.99 per year this suite is a real steal for anyone looking to make their information a little bit safer. Get full details on pricing, features, and anything else you need from Keeper's official website.